Independent Karate Schools of America has been an association of Independent instructors from Traditional stylists to more recently developed systems united together for education, information, safety, and protection individual martial arts freedom and rights. Those who stand alone, teaching at their own clubs or Masters of their own systems need not feel like rebels. The IKSA offers seminars and workshops, black belt rank advancement, instructor’s certificate, internationally recognized rank, exposure to different styles of martial arts, newsletter, internet exposure for you organization. 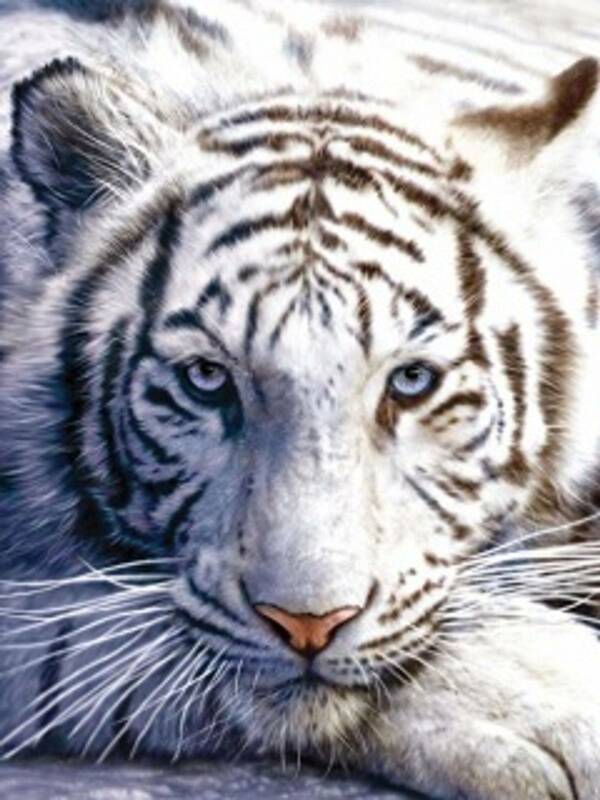 WHITE TIGER IS A MEMBER AND AGENT OF AIKIA. AIKIA is the world’s oldest and most recognized independent professional martial arts association. All styles, all ranks, all systems. AIKIA provides its members with an independent belt rank verification and registration system. White Tiger, by and through Mr. Jimmy, is an agent of AIKIA and students of White Tiger can become registered with AIKIA through Mr. Jimmy. 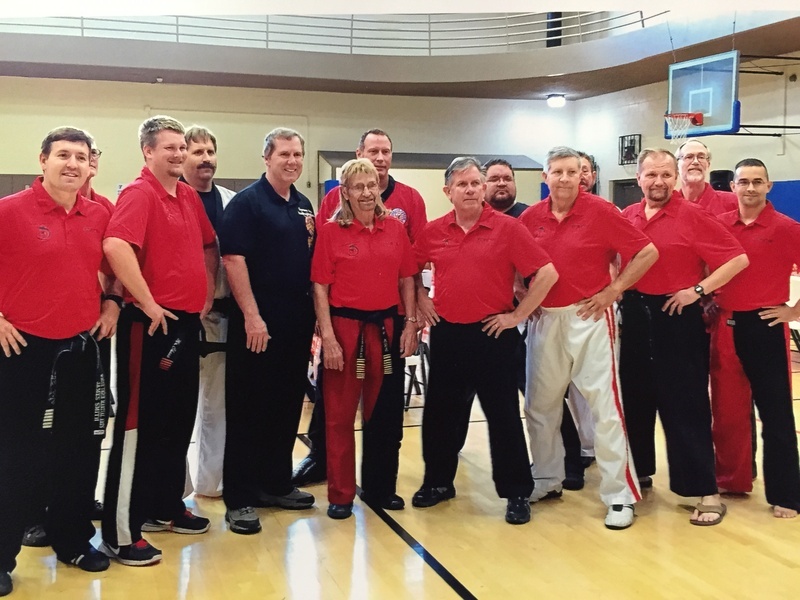 Each year Mr. Jimmy and advanced belt students and instructors attend the annual Karate College sponsored by AIKIA. At that college the best black belt instructors from all over the nation gather and share their techniques in seminars and training sessions. The training camp has consistently been VOTED THE BEST MARTIAL ARTS TRAINING CAMP BY BLACK BELT MAGAZINE.